We control every small detail, adhere to the quality of each order, and constantly adhere to innovation, each customer will be our eternal partner. 3.After the order is confirmed, we will follow up on the product every two days until you receive the product and use it. If there are any questions unanswered, you can contact us directly, we will help you to solve the problem with seriousness and patience, each customer will be our eternal partner. 70710 1, 5*AA batteries for car & 1*9V battery for controller are excluded. 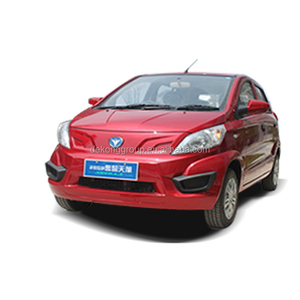 2, Function: Forward, Reverse, Turn left, Turn right, Front light & Rear light. 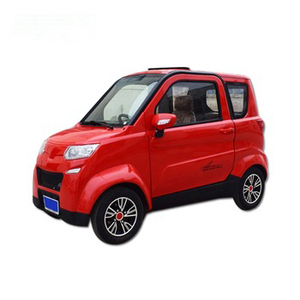 3, Features: Authentic car styling with injection moulded body, independent suspension system. 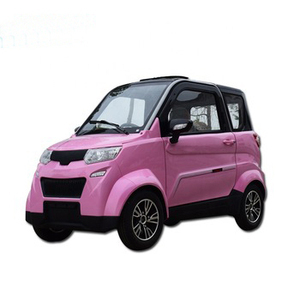 Loudi Kingland Electric Vehicle Co., Ltd.
is an state-owned enterprise spacialized in the production of bicycles and its accessories and trotter electric scooter. Q1. What is your terms of packing9 A: Generally, we pack our goods in neutral white boxes and brown cartons. If you have legally registered patent, we can pack the goods in your branded boxes after getting your authorization letters. 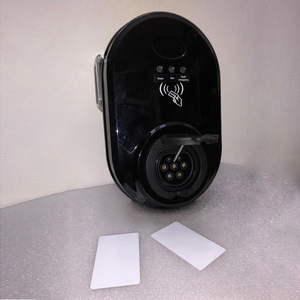 Yuyao Qiyi Plastic Co., Ltd. 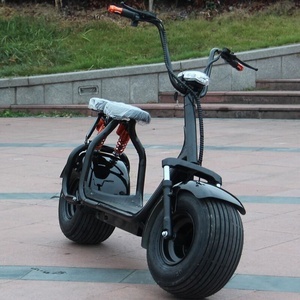 Product Name:Wholesale Certificate gearanteed Hoverboard one Wheels Self Balancing Electric Scooter Model:QY-1 1. 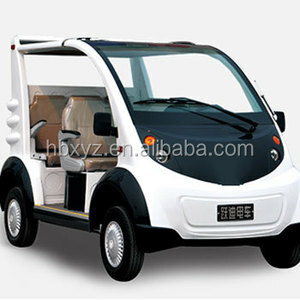 Product Name Fashion unicycle electric balance scooter one wheel self balance car 2. Product Size 315mm*160*650mm 3. Waterproof Rating IP54 4. 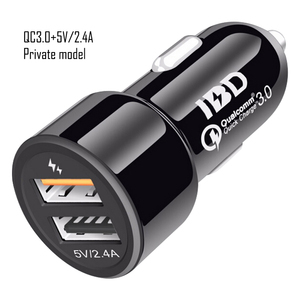 Charger Power 70W 5. Charging Time 1 Hour 6. Rated Power Of Motors 350W*2 7. Rated Input Voltage 100-240V AC 8. Rated Output Voltage 67V DC 9. Running Distance 10km 10. Running Speed 8km/h 11. Material of Product Mg Al alloy body+Foam pu leather cushion+Mg Al alloy pedal 12. Battery Situation 18650 Lithium Batteries;Capacity:16s 2200mah;Endurance 1 Hour 13. Packaging Details 1 Piece/Color Box:365mm*200mm*700mm The company respected "dependable, hard work, responsibility, cost-effective " business philosophy, and in good faith, quality, create a win-win business philosophy, to create a good business environment, with a new management mode, perfect technology, good service, excellent quality for survival, we always adhere to the customer first, the heart in customer service, adhere to our own service to impress customers. Firmly believe "the priceis important, service is the priority among priorities." On this display, here are many founctions, you can see from the pictures. And on this display, here also have a USB connector, you can charge your mobile phone or light any time. Q: Why don't you ship samples by sea9 we are informed shipping by sea is cheaper than by air. 4. Q: What's your warranty terms9 A: We offer different warranty time for different components,please contact us for details. 5. Q: Do you have the products in stock9 A: No,all e-bikes will be newly produced according to your order including samples. 8. Q: Will you deliver the right products as I ordered9 How can I trust you9 A: Yes, we will.